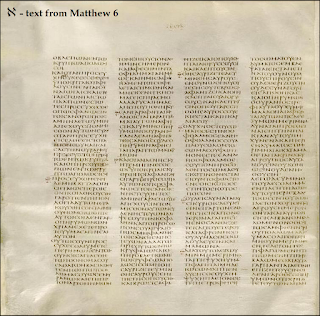 In a recent video, Dr. James White asked some questions about Mark 16:9-20. Here are some answers. 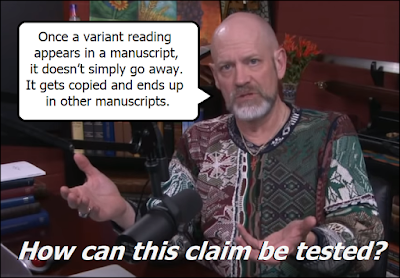 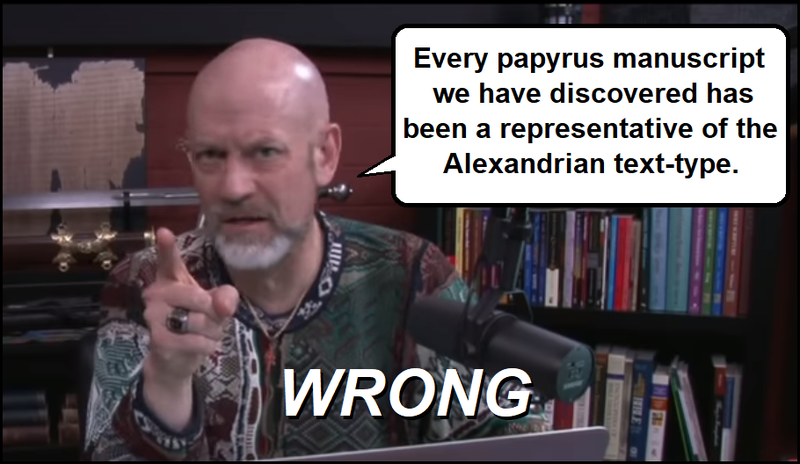 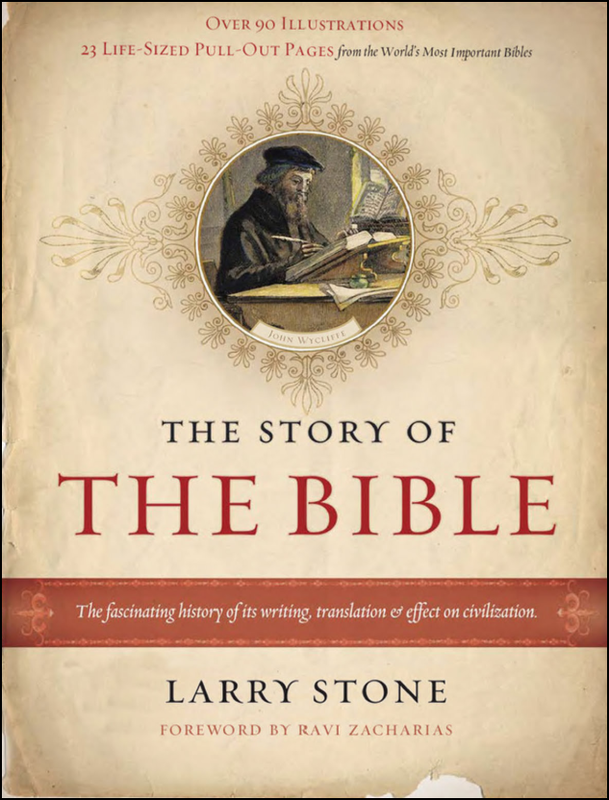 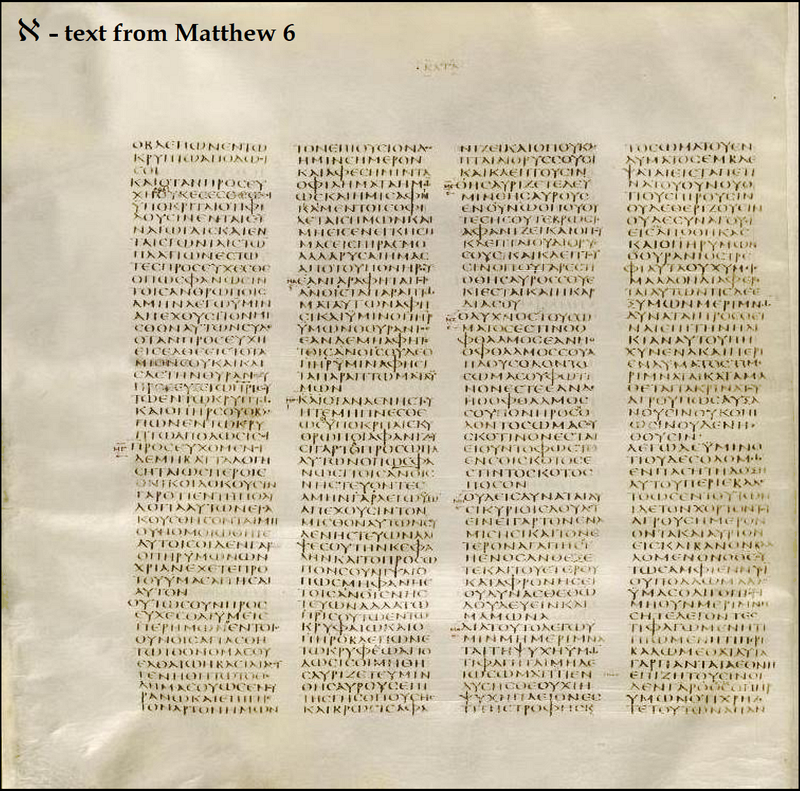 Sinaiticus and Byz: Same Message in Mark? 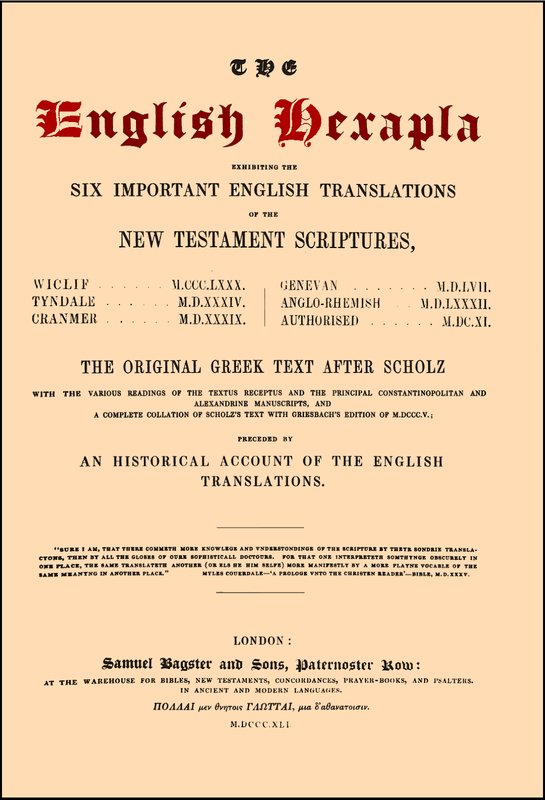 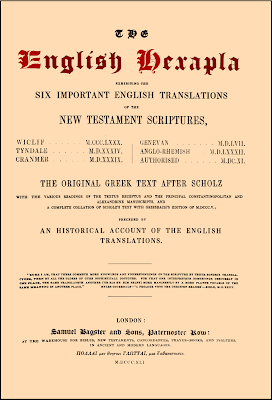 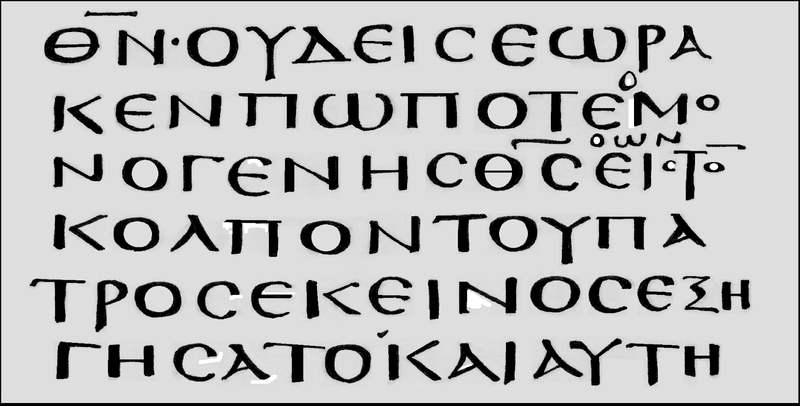 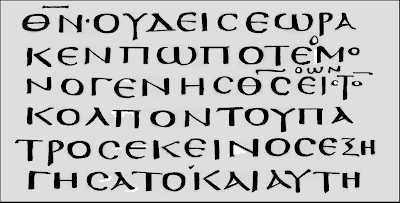 Sinaiticus and the Byzantine Text: Same Message? 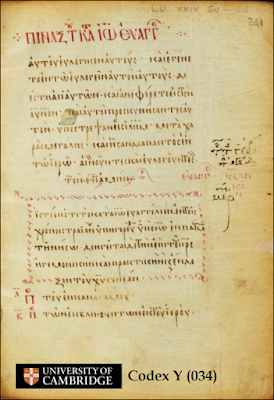 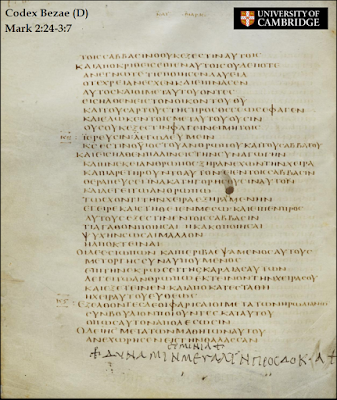 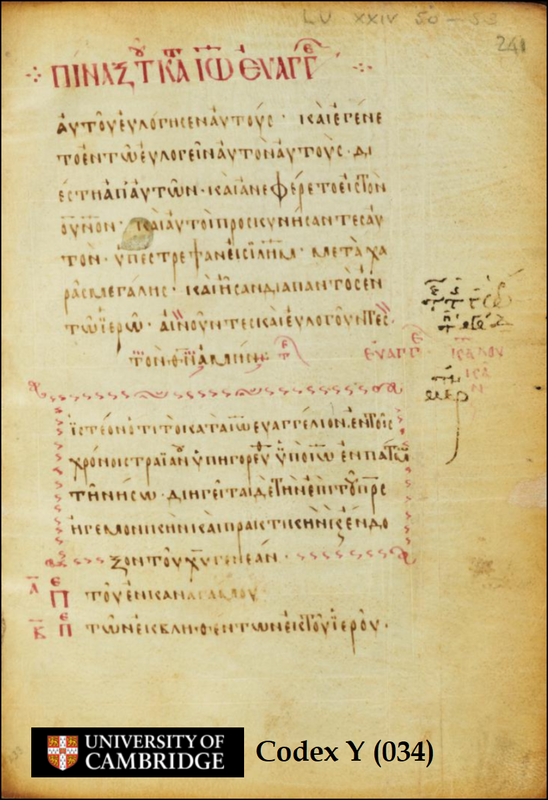 Codex Bezae, the main Greek manuscriptof the Western Textof the Gospels and Acts. John 1:17b-18 in Codex Alexandrinus.